I have a non-standard sized video that is a custom mix of two 640 x 480 video side-by-side, so it is 1280 x 480 in total size. Without having to edit the video, I would like to imitate having two videos play simultaneously on a page, but it will be from this single source video. I would like to make two video elements 640 x 480 and one focuses on the part to the left and the other focuses to the part on the right on the 1280 original video source. 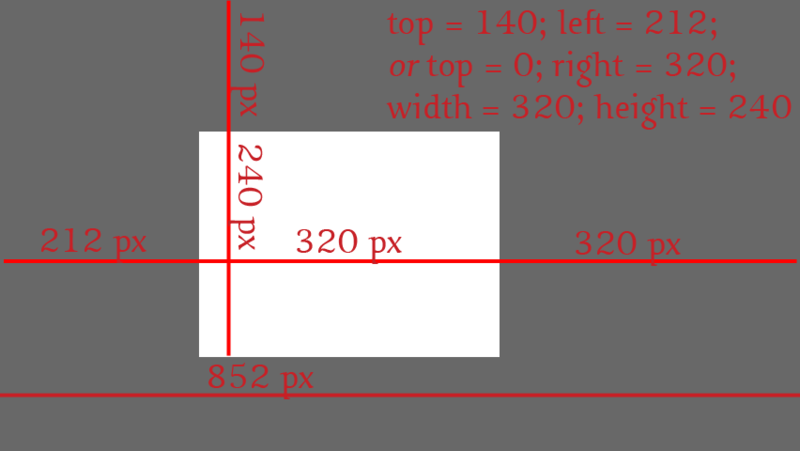 I imagine setting properties like top and left to designate the start point for the video, then setting properties like bottom and right or height and width to designate how wide and high the video will will be shown from the start point. Here's some images to show what I want to accomplish, but do not know of any non-hack solution. The white part would be the size of the video frame and what is shown to the user. The gray part is what is hidden. Video frame is 640 x 480 starting at the top left corner. The source is 852 x 480. Video frame is 640 x 480 starting at the top right corner. The source is 852 x 480. Video frame is 640 x 480 starting at top and 106 pixels from the left. The source is 852 x 480. Video frame is 320 x 240 starting at 140 pixels from the top and 212 pixels from the left. The source is 852 x 480. I decided to go with the "hack" solution that I mentioned in the question. I was able to design it exactly as described, but if your selected portion of the video does not include the controls then you will have to make custom controls and design them to fit in the the selected portion. I did this with video.js. It works well enough, but it seems that at least FF and Chrome will download the video once for each element, even though they call the exact same source file? This means in a setup where one page uses the same source video in two video separate elements, that source video will be downloaded twice. Clearly two temp files would be a waste of bandwidth. This might be cause to scrap this solution and come up with something else. How to toggle display: inline and display toggle? How to center modal window in css+html? Flex 4 How to set background image to VBox? How to accomplish this layout with CSS and HTML? How to add CSS reference link to local HTML files in folder? How to achieve this layout with div and css? How to write CSS to convert div elements into a 3 or 4 column table? 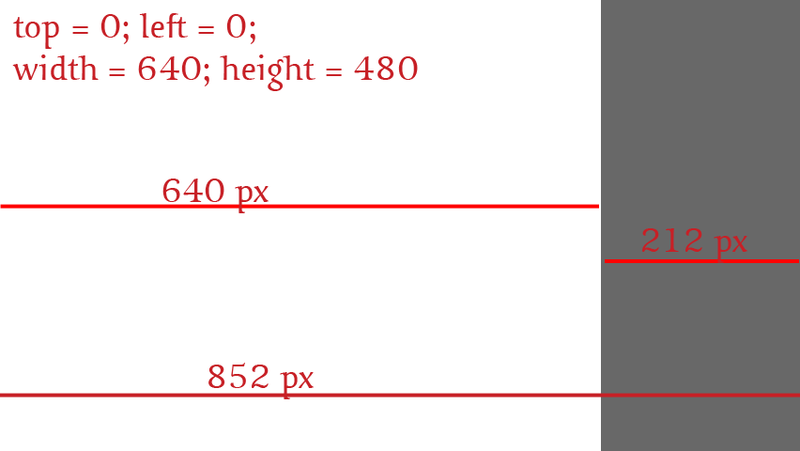 How to apply a CSS height setting to all child elements? How to get CSS background property to work with toggleClass() in jQuery? How to decrease the width of this div so that another div can come next to it? How to break a table with CSS diagonally or vertically? 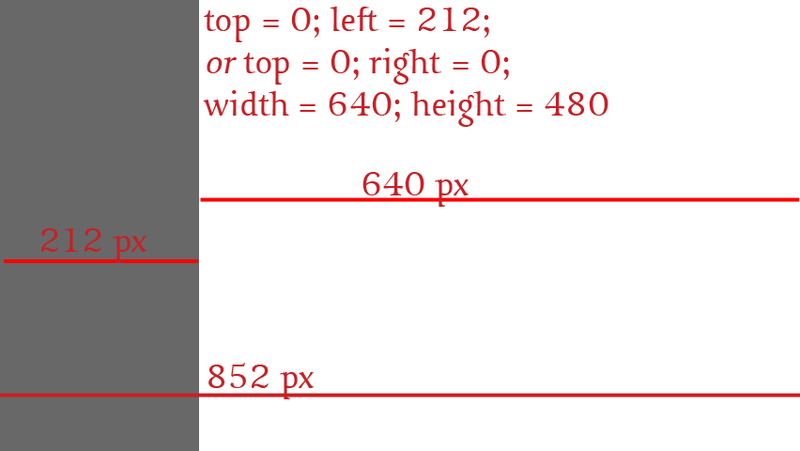 How to vertically center a child element of arbitrary size inside a floated parent element (of known size)? How to add padding to 100% div in Bootstrap? How to set Bootstrap @font-family-base? How to increase the duration of :active in css? How to customize the HTML5 input range type looks using CSS? How to change tr color on mouse over when there is already implemented? How do I display an image over a table cell that's larger than the cell? How to create this quote box with (preferably) HTML5/CSS3? How to create the timetabling with div properly? 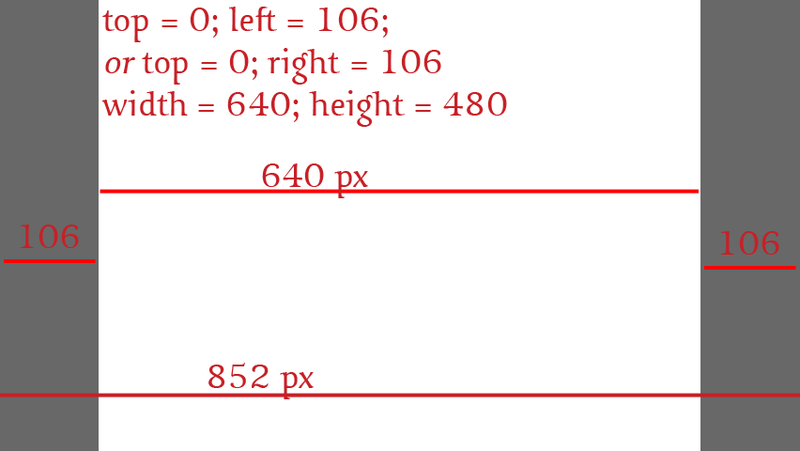 How not to use body style css rule in part of html code? How to read all numeric values from within a file in php? How do you set a div's location to be centered when we don't know the screen size? How do you set the filepath for css in hiccup with Clojure using the html5 tag? How to solve outlook client css layout change properties? have the equal length, how to achieve this?